Has progress in rehabilitation brought many benefits to stroke patients? Koganemaru S, Mima T, Thabit NM, Ikkaku T, Shimada K, Kanematsu M, Takahashi K, Fawi G, Takahashi R, Fukuyama H, Domen K.
Brain. 2010 Nov;133(11):3373-84. 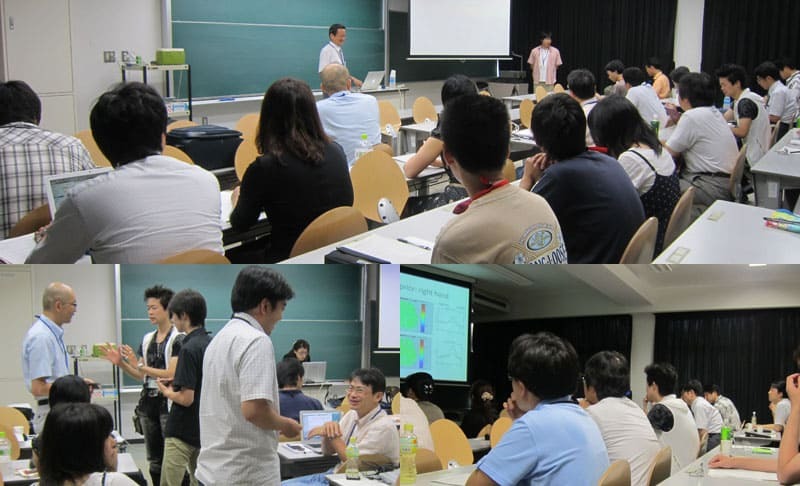 Epub 2010 Aug 5. Physical delay but not subjective delay determines learning rate in prism adaptation. Reconstruction of two-dimensional movement trajectories from selected magnetoencephalography cortical currents by combined sparse Bayesian methods. Prediction of sensorimotor feedback from the efference copy of motor commands: A review of behavioral and functional neuroimaging studies. Brain mechanisms for predictive control by switching internal models: implications for higher-order cognitive functions. ■ Imamizu H. & Kawato M. (2008). Neural correlates of predictive and postdictive switching mechanisms for internal models. ■ Imamizu H., Sugimoto N., Osu R., Tsutsui K., Wada Y. & Kawato M. (2007). Explicit contextual information selectively contributes to predictive switching of internal models. Experimental Brain Research, 181(3), 395-408. 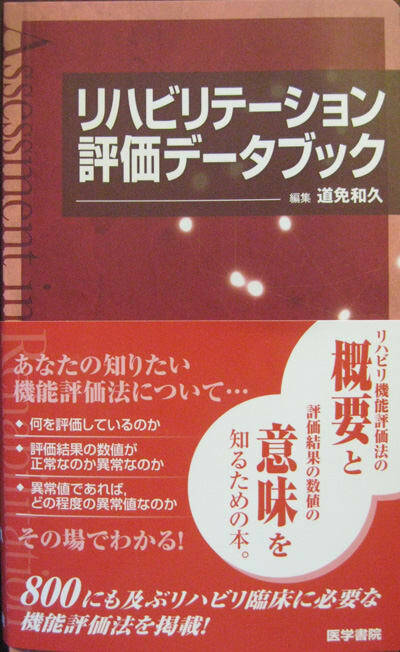 ■ Imamizu H., Higuchi S., Toda A., & Kawato M. (2007). Reorganization of brain activity for multiple internal models after short but intensive training. ■ Imamizu H., Kuroda T., Yoshioka T., & Kawato M. (2004). Functional magnetic resonance imaging examination of two modular architectures for switching multiple internal models. Journal of Neuroscience, 24, 1173-81. ■ Imamizu H., Kuroda T., Miyauchi S., Yoshioka T., & Kawato M. (2003). Modular organization of internal models of tools in the human cerebellum. Proc Natl Acad Sci U S A, 100, 5461-6. ■ Imamizu H., Miyauchi S., Tamada,T., Sasaki Y., Takino R., Puetz B., Yoshioka T., Kawato M. (2000). Human cerebellar activity reflecting an acquired internal model of a new tool. ■ Imamizu, H., Uno, Y., & Kawato, M. (1998). Adaptive internal model of intrinsic kinematics involved in learning an aiming task. Journal of Experimental Psychology: Human Perception and Performance, 24(3), 812-29. ■ Imamizu, H., Uno, Y., & Kawato, M. (1995). Internal representations of the motor apparatus: implications from generalization in visuomotor learning. Journal of Experimental Psychology: Human Perception and Performance, 21(5), 1174-98. ■ Imamizu, H., & Shimojo, S. (1995). The locus of visual-motor learning at the task or manipulator level: implications from intermanual transfer. Journal of Experimental Psychology: Human Perception and Performance, 21(4), 719-33. 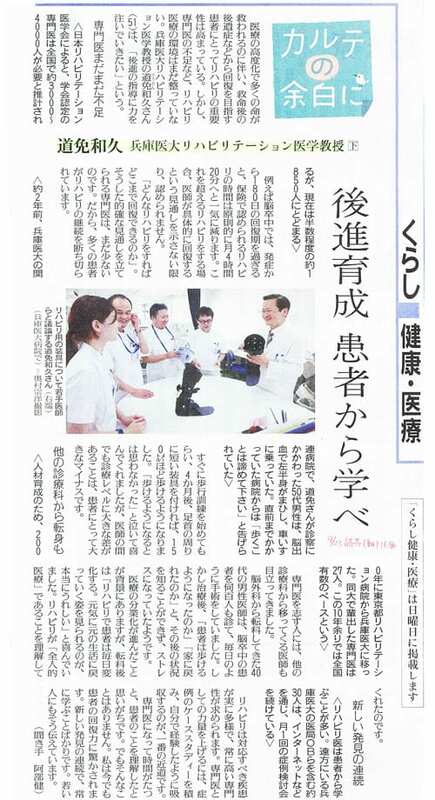 I am very happy to learn that Japanese colleagues interested in motor control have decided to form the Japan Society of Motor Control. 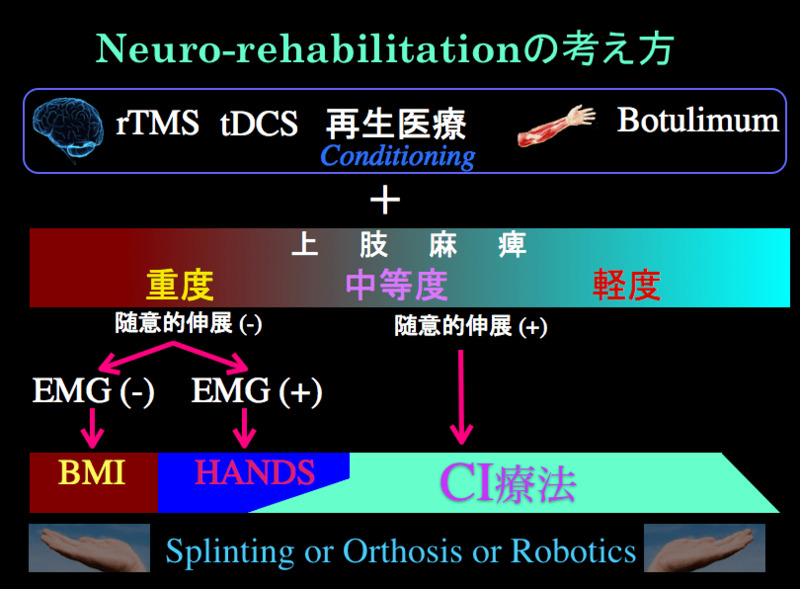 The contribution of Japanese scientists to different aspects of motor control has been enormous, from classical works in biomechanics and neurophysiology to more recent important advances in such areas as motor learning and adaptation, motor rehabilitation, and the role of various brain structures in the neural control of movements. Currently, motor control is a young, promising, and vibrant area of research that offers a lot of excitement in both basic research and clinical applications. I hope that JSMC and the International Society of Motor Control will find a way to coordinate their activities for the benefit of both Societies.